Best lawn mower in Adelaide? Some of us just don't have a mower or the time to give our lawn a trimming. 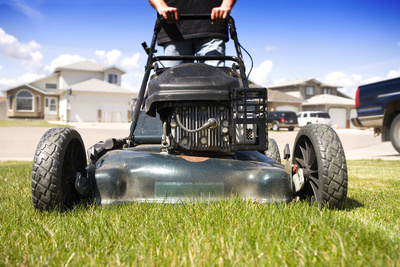 So who is the best mower in Adelaide? Try the franchise Jim's mowing...they are locals whom invested in the franchise. Try Jim's lawn mowing...they are a really good franchise. Best swimming classes in Adelaide? Best Water Park in Adelaide? Where is the best Second Hand Book Store? Best place to buy appliances in Perth?